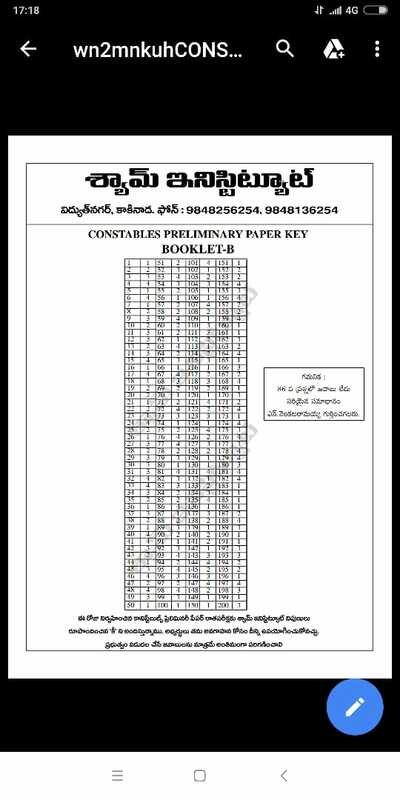 TSLPRB Constable Answer key 2018 Download With Question Papers for 30th September Prelims Exam: Telangana State Level Police Recruitment Board (TSLPRB) has organized the SCT Police Constable Examination on 30.9.2018 across the state. 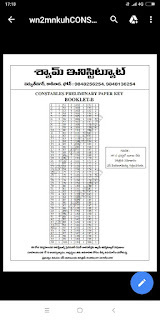 The Telangana PC examination was conducted in many examination centers across the state. The competition is severed this year for Constable posts.